Are you faced with the dreaded assignment of having to write your company’s HR Policies & Procedures Manual? Or even worse, you’ve been given the task of updating an unwieldy doorstop of a manual that’s been neglected for years? 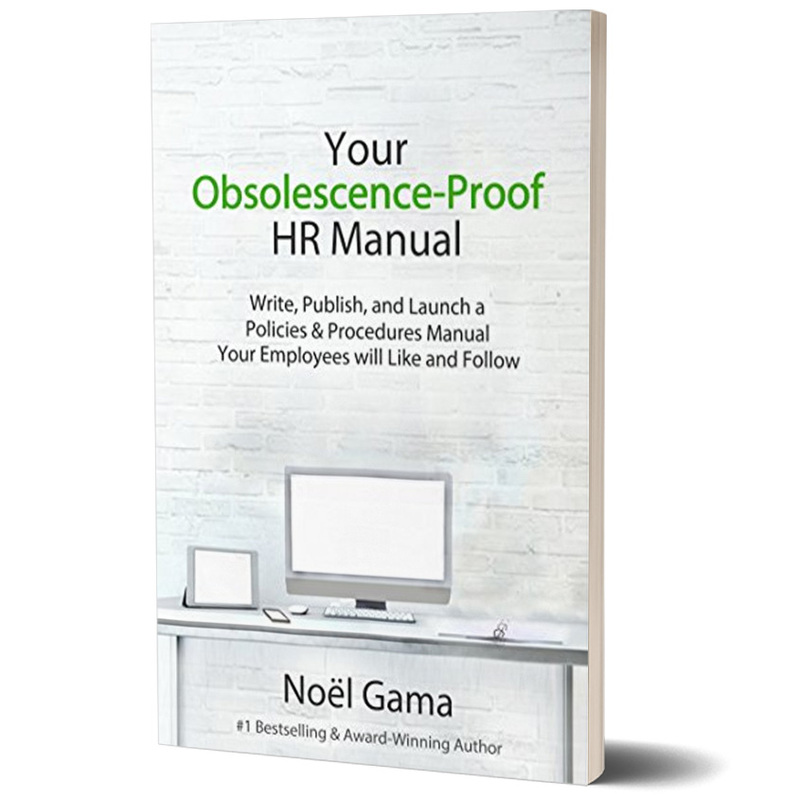 If so, this easy-to-follow and action-oriented book is for people in HR who need to write an HR Policies & Procedures manual from scratch, or have to update one, but have no idea what to do and where to begin. Like any HR executive, you don’t really have enough time to set aside from your busy day-to-day schedule for writing a book-sized manual.